For seven long years, Jacob has labored to earn the right to marry beautiful Rachel. Now the seven years are up - but Rachel's devious father substitutes his elder daughter on the wedding night. 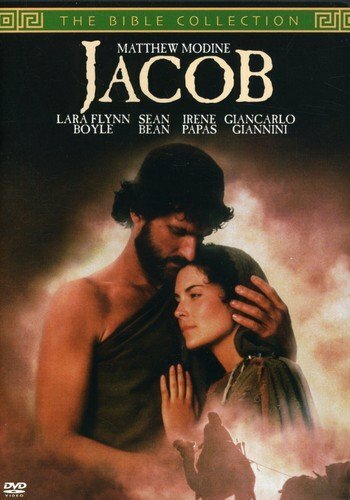 Matthew Modine and Lara Flynn Boyle play Jacob and Rachel in one of the greate love stories from the Bible. Highlights of Jacob's life - how he usurped his brother Esau's birthright and blessing, the pillow of stone, the ladder to heaven, wrestling with God - are set against the heartache and hope of his relationship with the woman he seems destined never to possess. Sustained by his faith in God and his love for Rachel, Jacob perseveres...and becomes the fatherof the 12 tribes of Israel.